The New Dock Hall exhibition space in Leeds, UK, is purpose built and easily accessible. 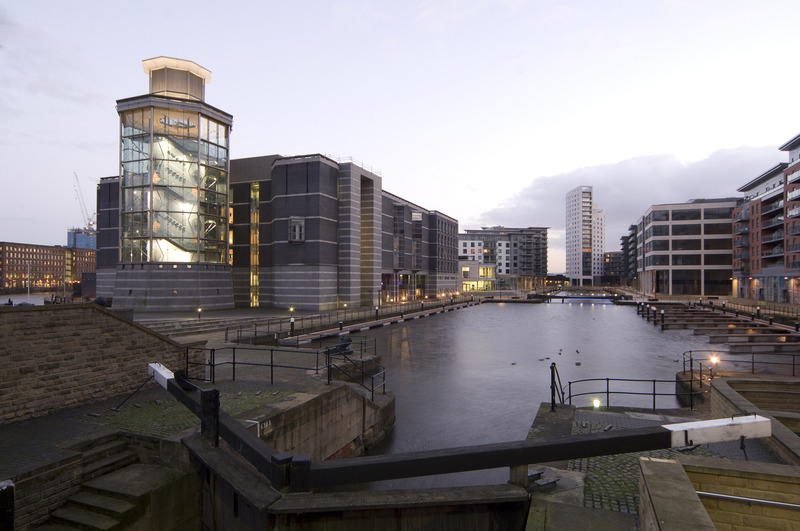 At the end of each day delegates can relax in canalside eateries or explore the fabulous Royal Armouries Museum. On site there is a multi-storey car park for 1650 vehicles and 850 hotel bedrooms are within five minutes’ walk. Here are the directions to find our great venue.